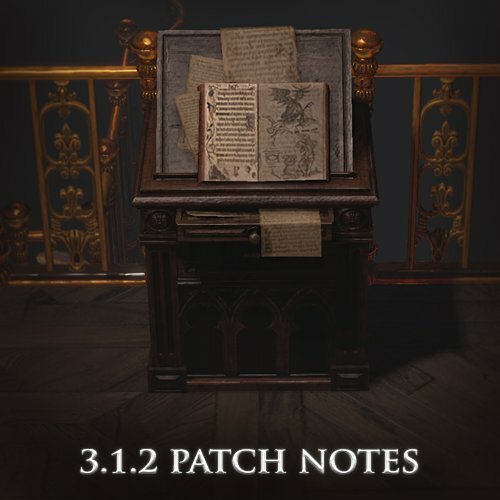 The release of Update 3.1.2 for the action / RPG Path of Exile is expected on January 19. In the interface, such a new option as "Advanced Mod Descriptions" becomes available. To be more precise, it breaks the properties of a mod into separate prefixes and suffixes and demonstrates their tiers and possible ranges (activation is done via the Alt button). New helmet enchantments for Bodyswap and Despair will be introduced. In the league, the Abyss can again appear on The Apex of Sacrifice and The Alluring Abyss. Pitworms will acquire immunity to Knockback. Reduces the maximum range of skills of the Reliquarian. A large number of errors will be eliminated. For example, Shakari, Queen of the Sands, will stop stuck in the walls. Totems of Herald of the Obelisk will begin to disappear. The support gem "Unbound Ailments" will begin to strengthen the Arctic Armour. You will normally visit the arena of the boss on the map of the hovels. The complete list of patch 3.1.2 changes is in the news. If you are eager for the new updates, be sure to stock enough cheap PoE orbs buy on U4GM before you start the wonderful trip in Path of Exile. We are a professional PoE service supplier with fast delivery and best service.